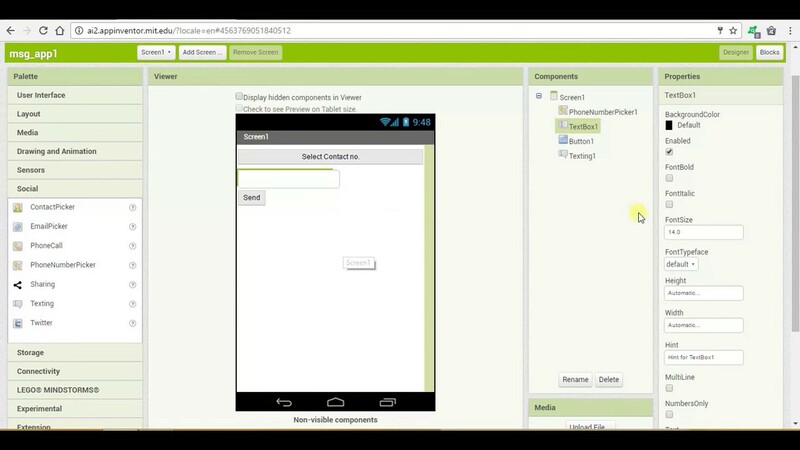 This video shows how to develop Simple Messaging App in App inventor. This is simple step by step process. here u have to select any number from your mobile phone and type any message in text box and by using send button Send that message.